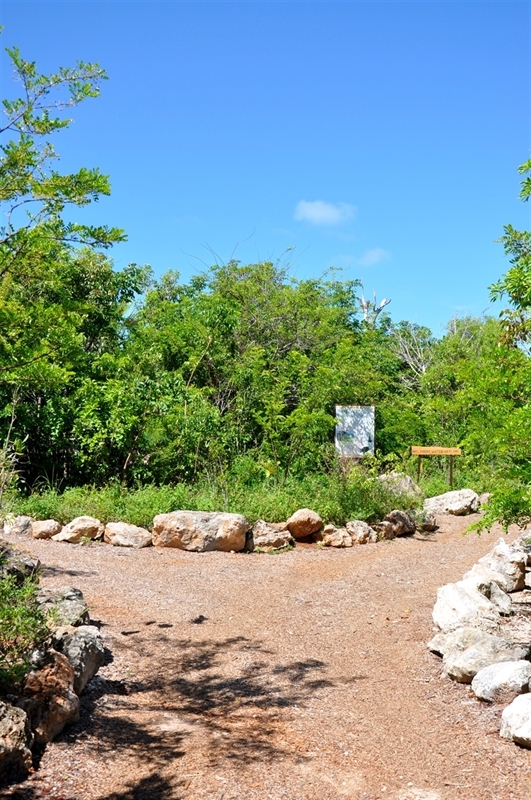 Don't forget to keep left! 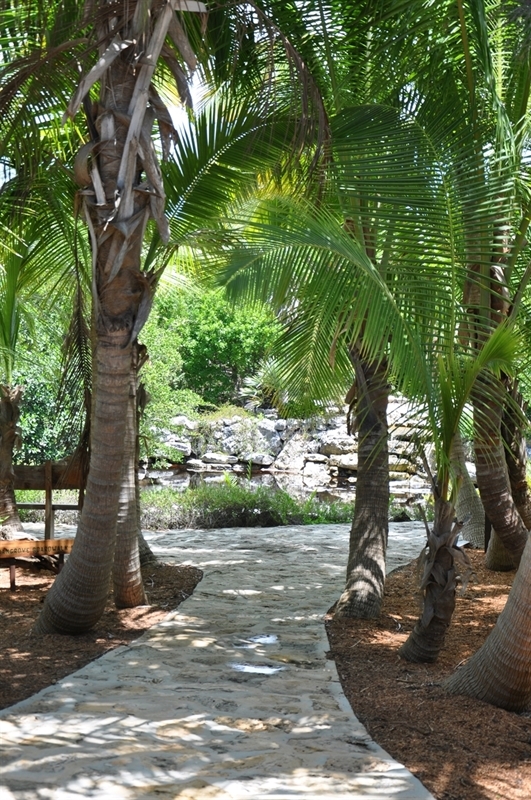 We are open daily from 9 am to 5 pm. 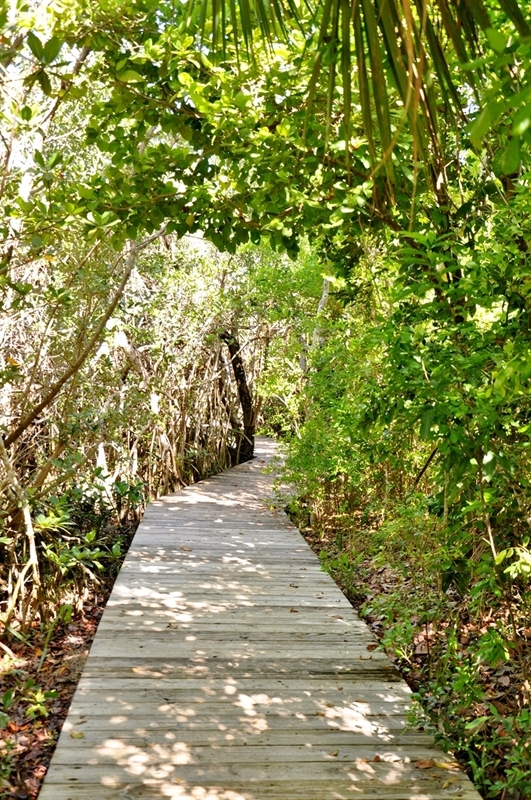 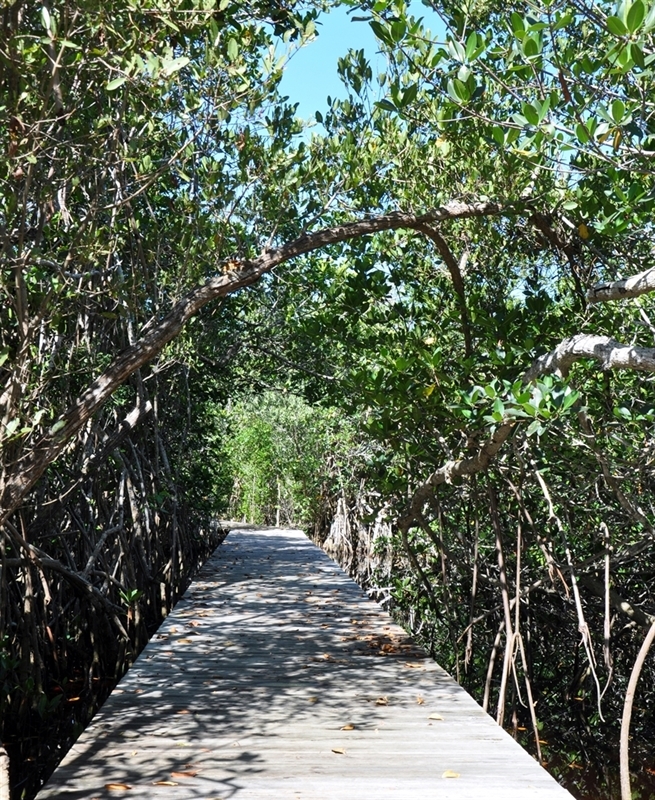 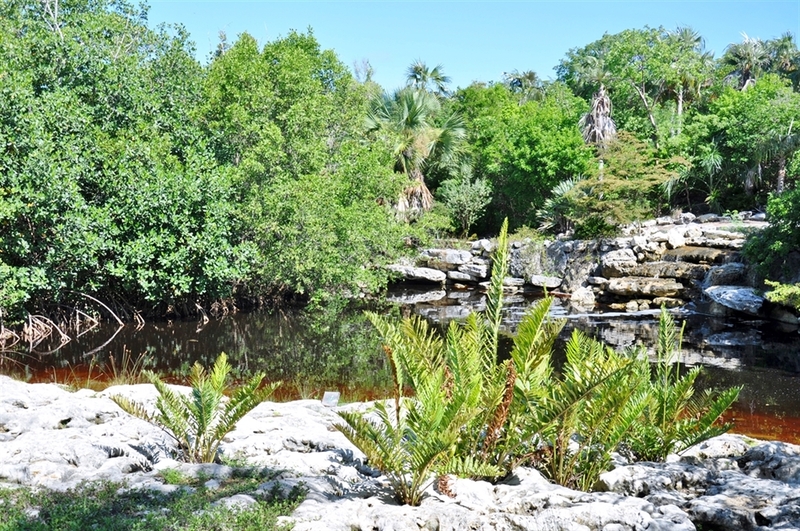 Open water brackish wetland adjacent to Mangrove ecosystem. 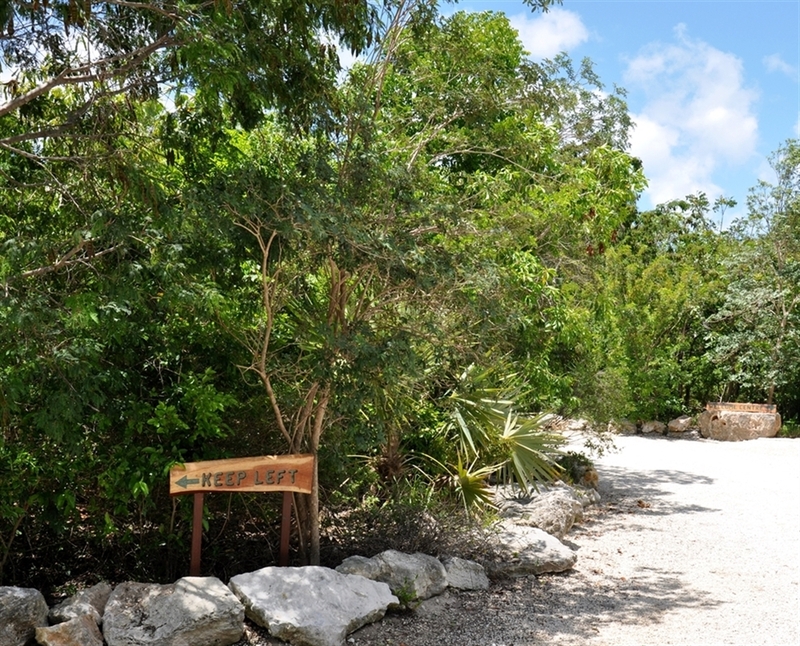 Off in the distance is the Welcome Centre and Coconut Grove. 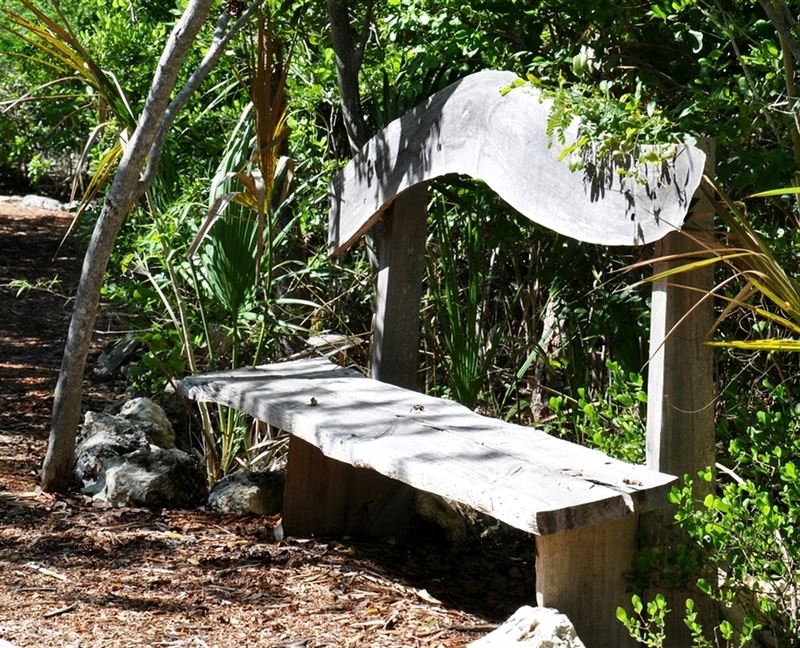 Take a load off on a bench made from the wood of the invasive species, Casuarina. 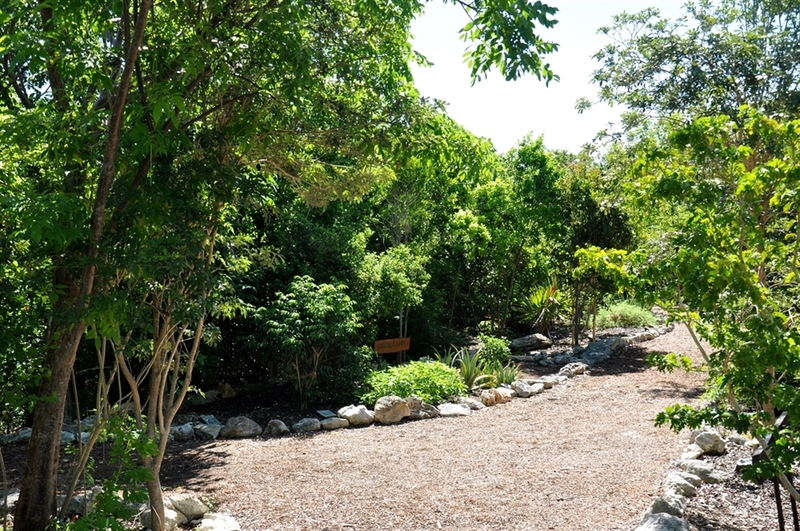 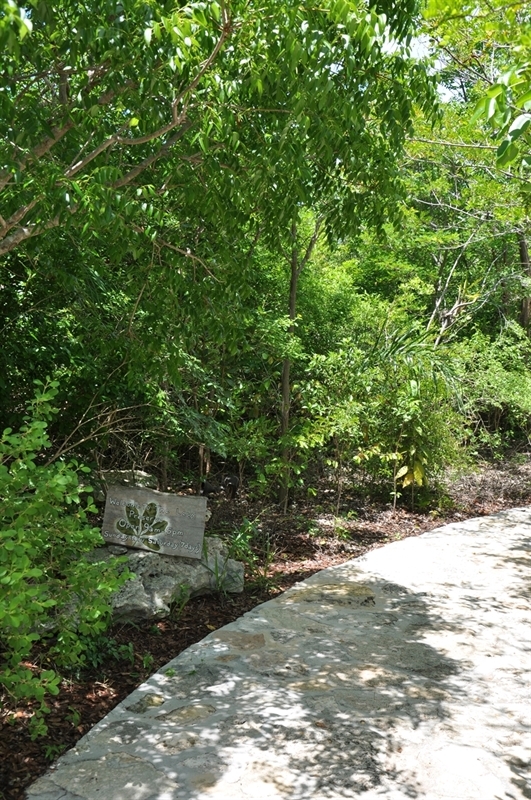 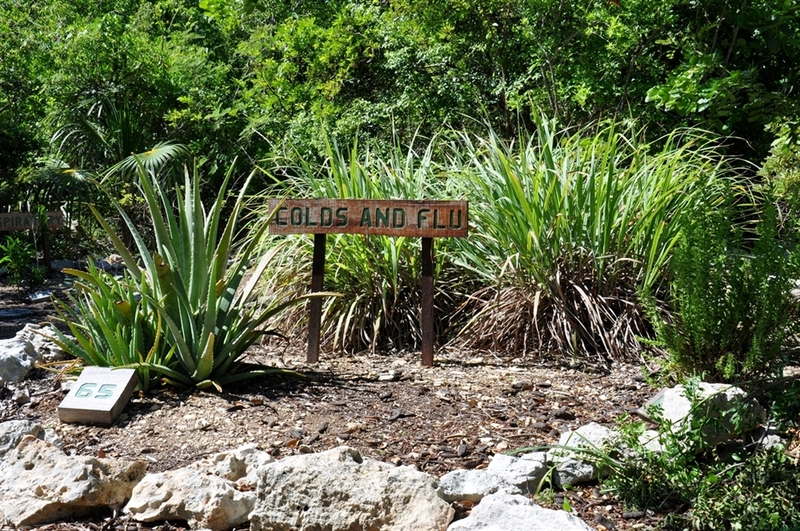 The Medicinal Plant Section features nine planted beds in which species are organized by ailment or part of the body. 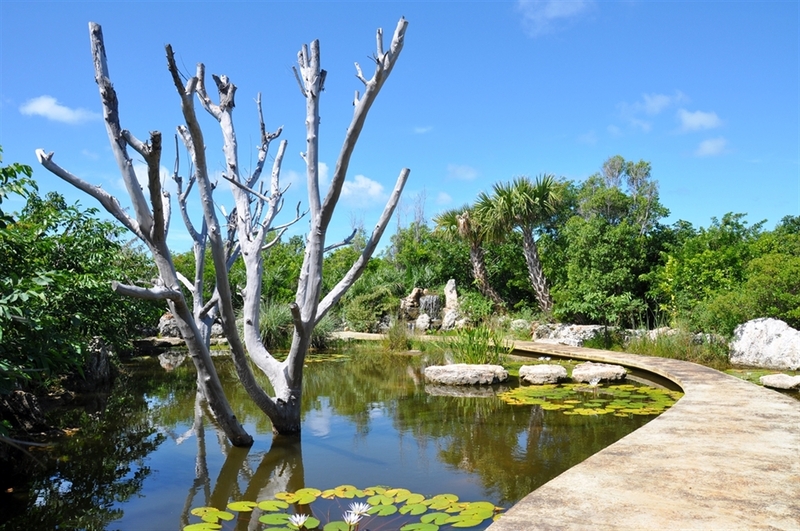 Also made on site by staff using Casuarina wood. 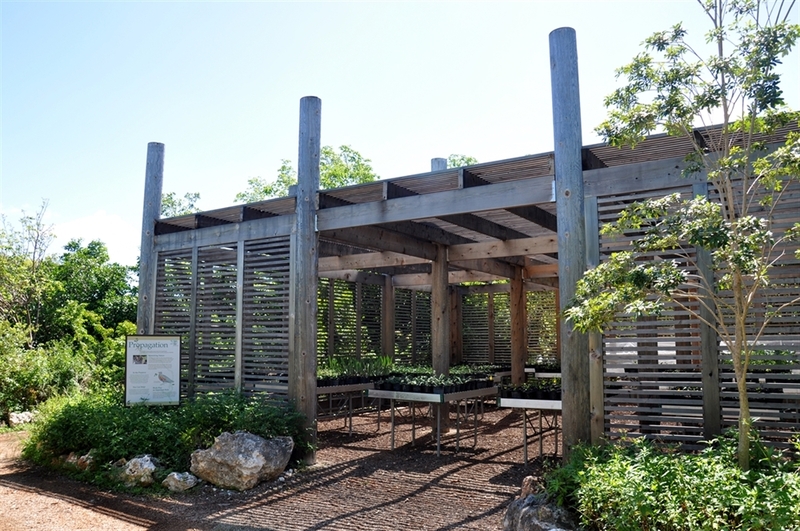 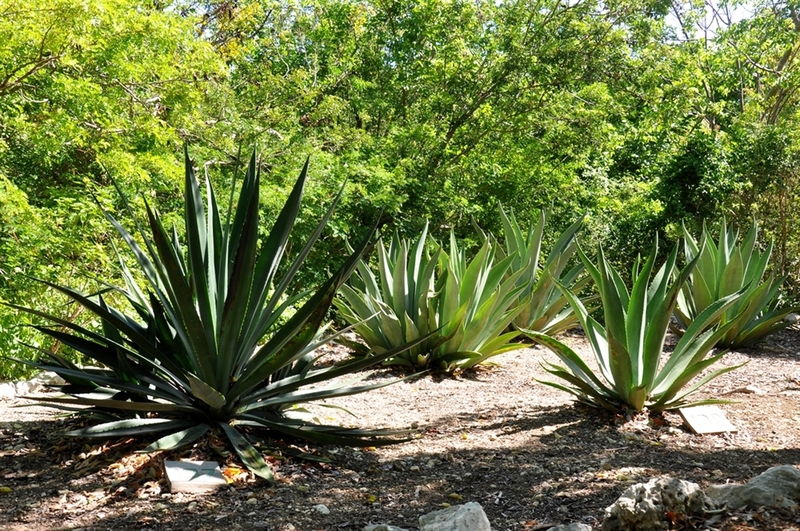 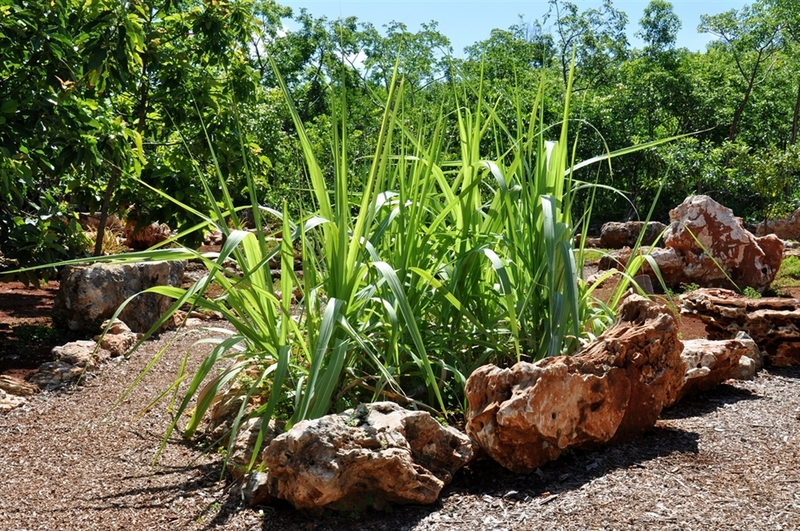 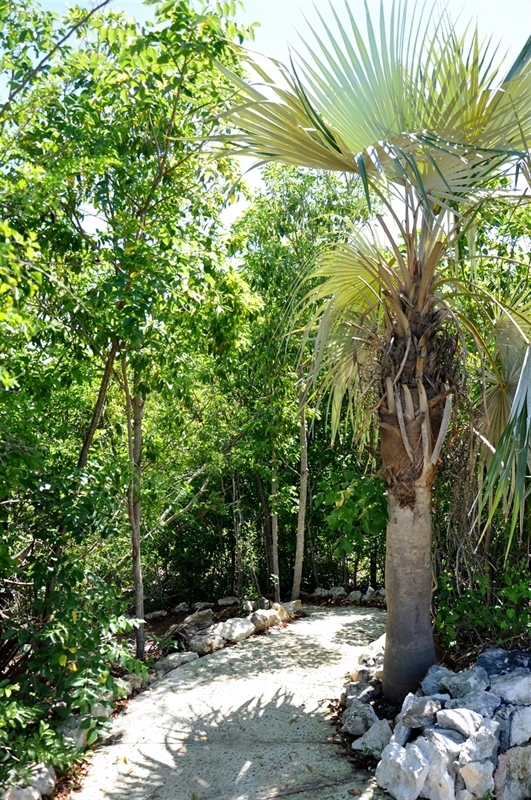 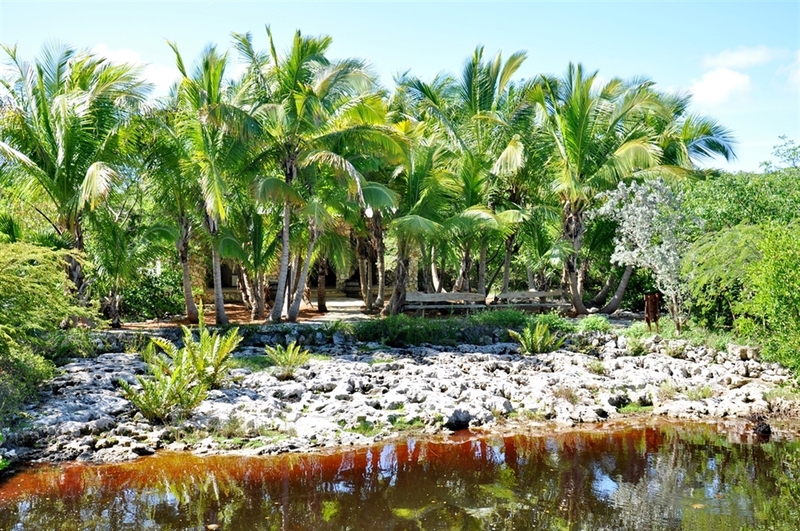 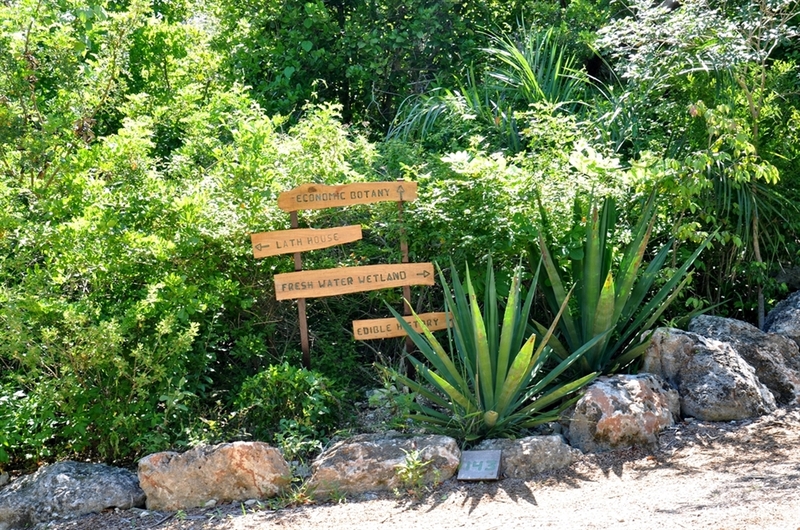 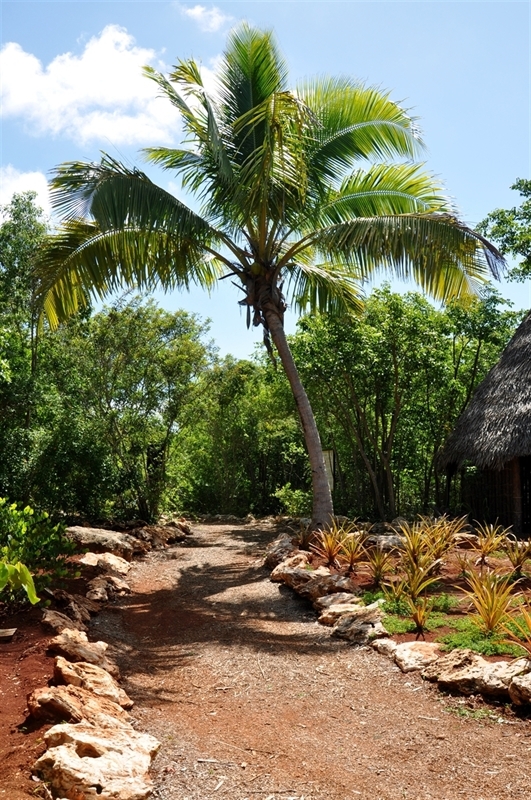 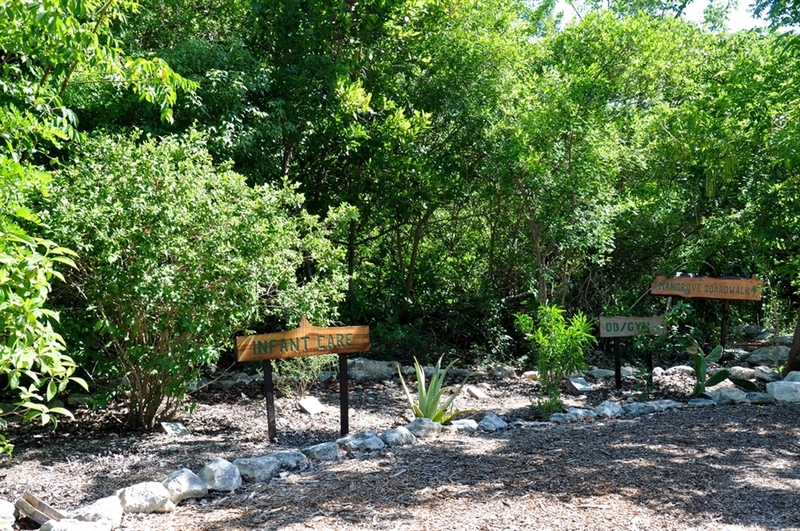 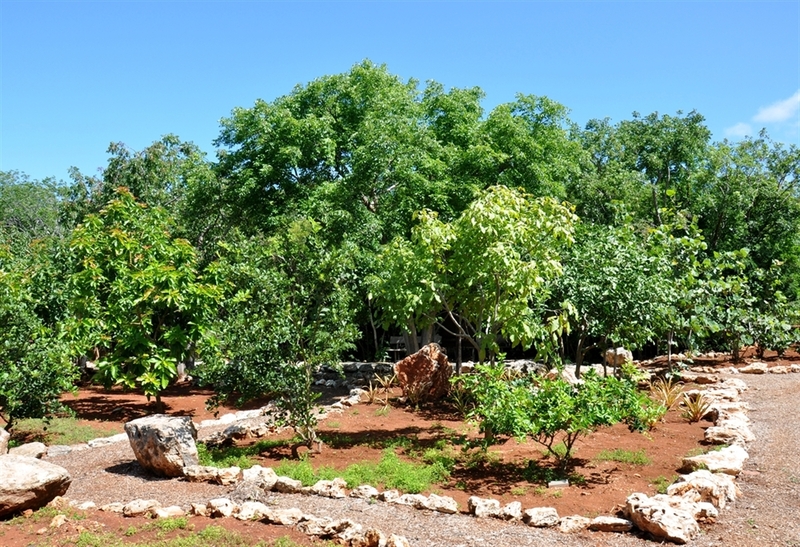 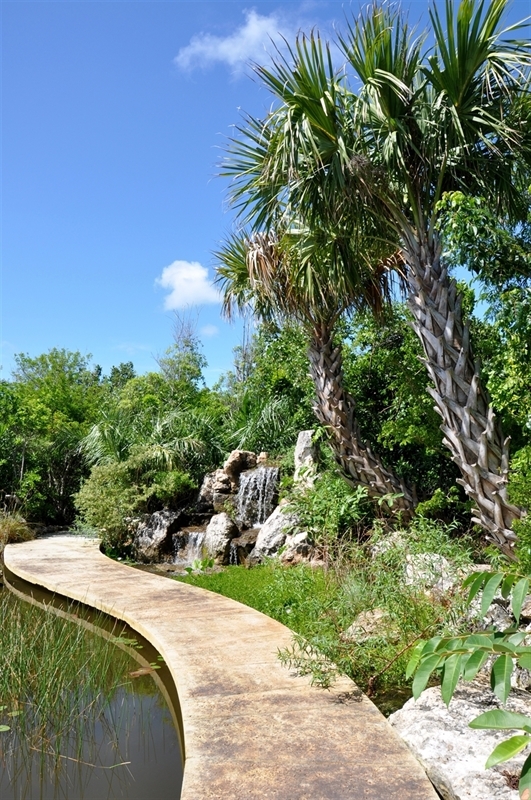 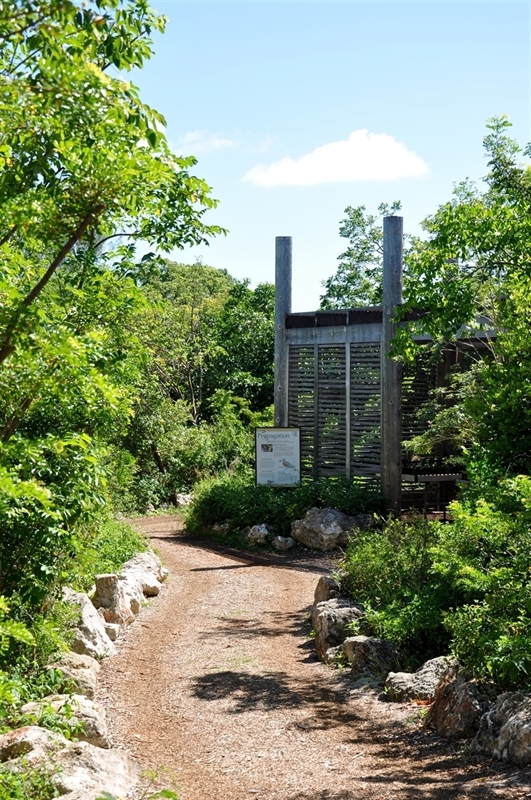 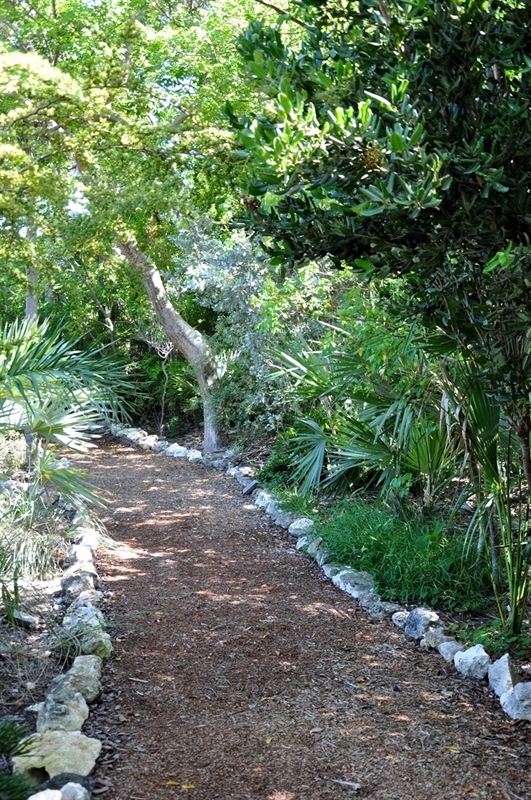 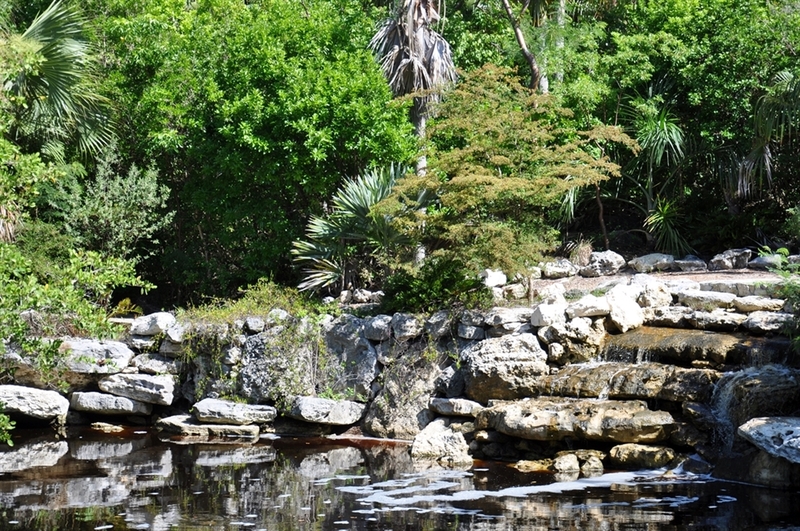 Display beds feature interesting groups of native plants such as the Agaves and Cactis as well as a number of species endemic to The Bahamas. 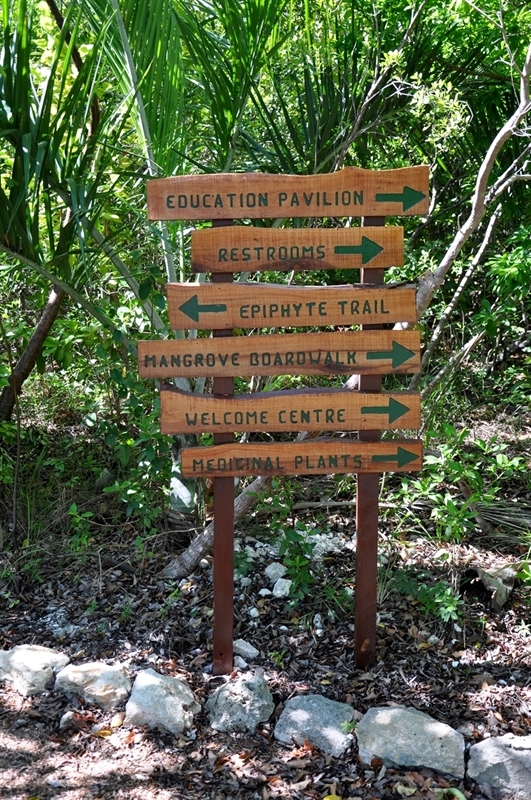 Directional signs are at all intersections. 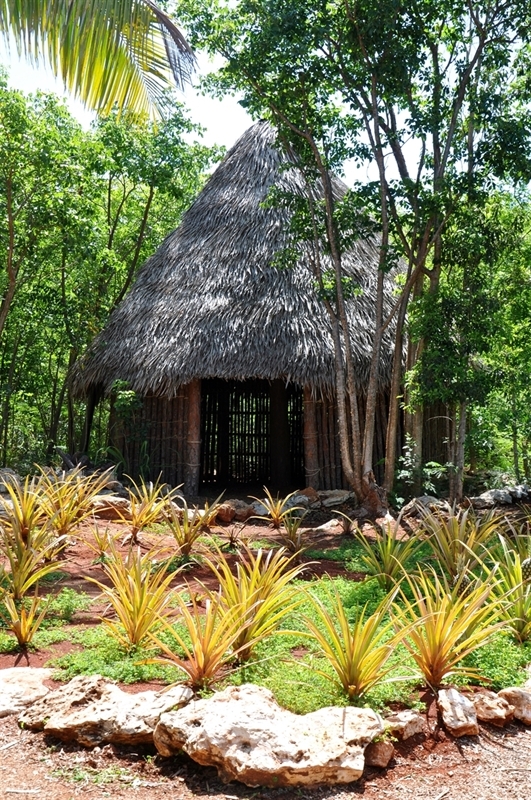 Shade house constructed of strips of wood. 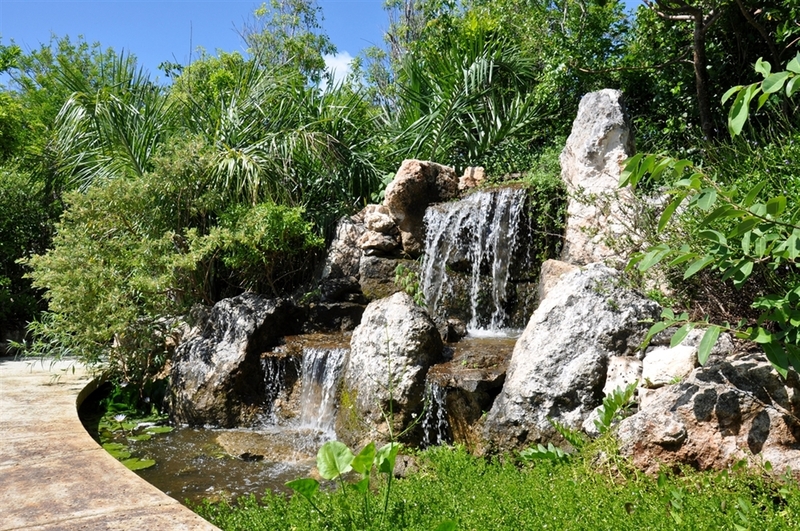 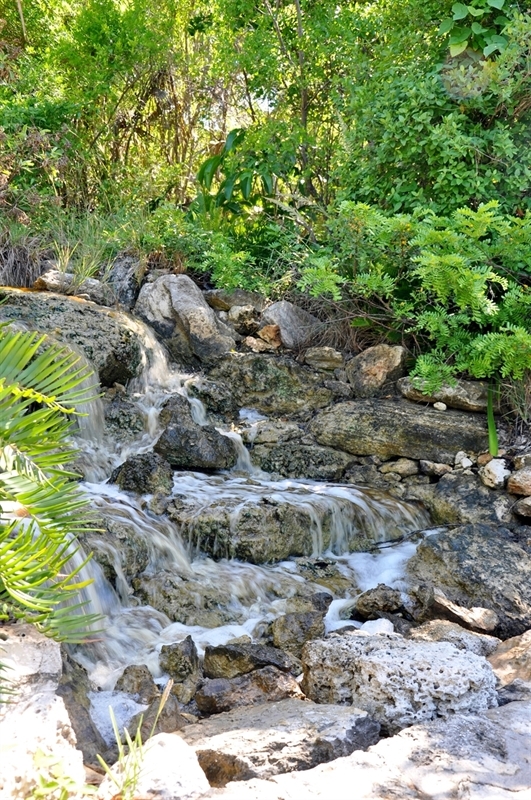 Designed by world-renowned landscape architect, Raymond Jungles.